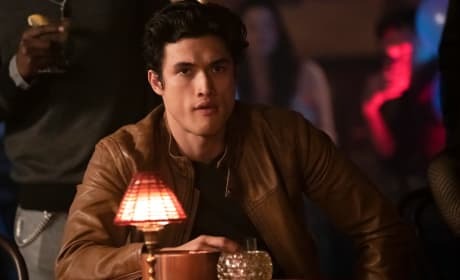 On Riverdale Season 3 Episode 12, a mysterious individual brings the parents back together to finish their game of Gryphons and Gargoyles. Watch the trailer here! 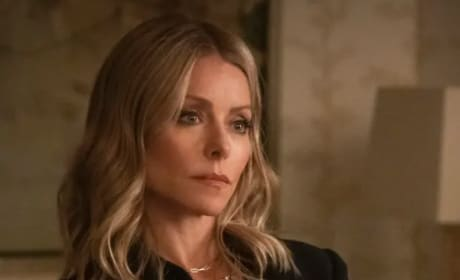 On Riverdale Season 3 Episode 11, Jughead comes face to face with Hiram's mistress, Ms. Mulwray, played by guest star Kelly Ripa. Watch her first clip here! 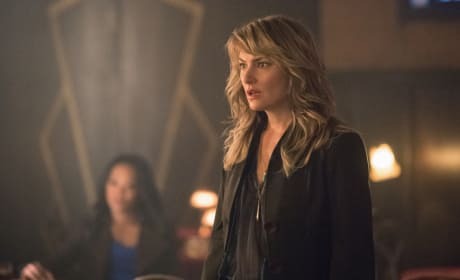 Someone has made their move against Hiram Lodge on Riverdale Season 3 Episode 10. Could the Man in Black finally meet his end? We have the teaser here. 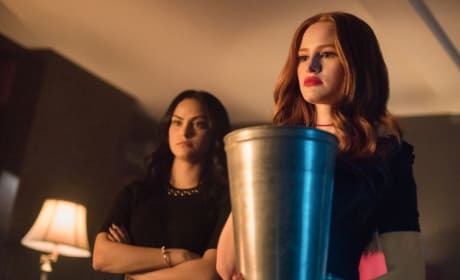 Riverdale Midseason Finale Promo: Cheryl And Veronica Go To War! 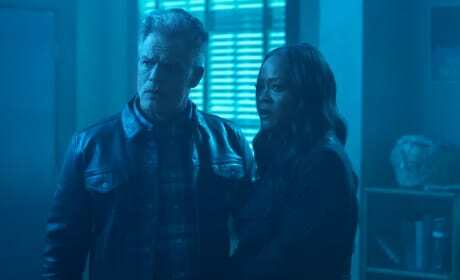 On Riverdale Season 3 Episode 8, Cheryl and Veronica take the fight to their parents. How far will they go? Watch the midseason finale trailer here. Betty is trapped behind the walls of the Sisters of Quiet Mercy on Riverdale Season 3 Episode 7. What evil does she witness? Watch the teaser here! Jughead is descending into a word of bunny masks and obsessed cultists on Riverdale Season 3 Episode 6. What evils will he experience? Watch the trailer here! Riverdale Promo: Is Archie's Life In Danger? 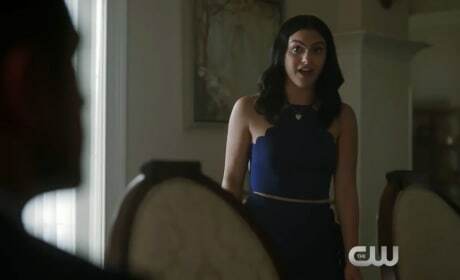 Veronica fears that something bad has happened to Archie in juvie on Riverdale Season 3 Episode 5. Is her gut feeling right? Watch the promo here. 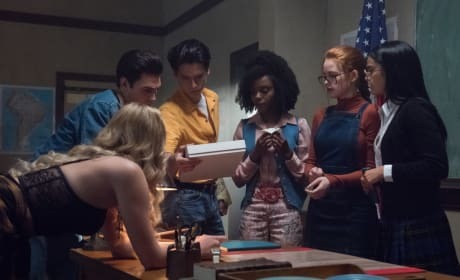 On Riverdale Season 3 Episode 4, Alice explains how the parents first discovered Gryphons and Gargoyles. What trouble did the game cause them? Watch the trailer here! 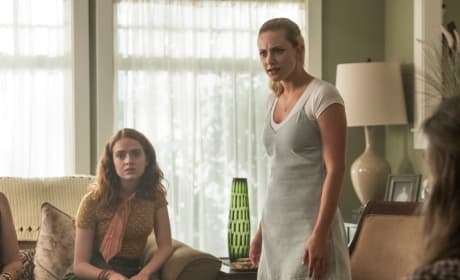 Evelyn Evernever drags Betty to her first discussion with The Farm on Riverdale Season 3 Episode 3. Does she enjoy the experience? Watch the teaser here! On Riverdale Season 3 Episode 2, Archie is having a tough time adjusting to his new life in juvie. Could he be the target of new dangerous enemies? Watch the promo here. 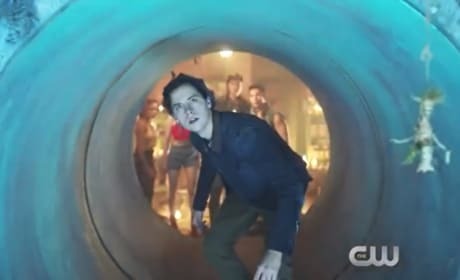 Riverdale Season 3 Promo: Fights, New Romances, and A Deadly Mystery! Riverdale Season 3's official promo is here. New relationships have formed, others fight for survival, and a new mystery could be deadly. Watch the promo here!